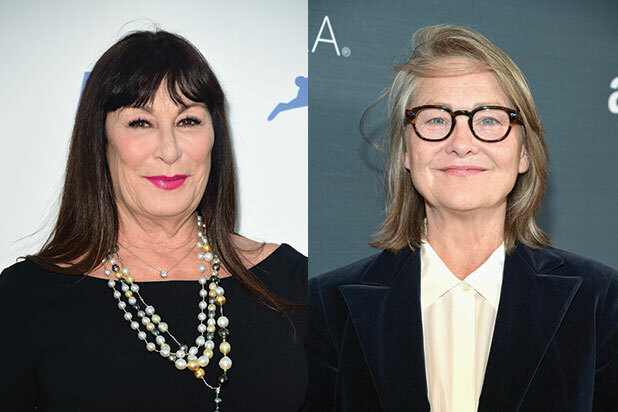 Academy Award-winning actress Anjelica Huston and Cherry Jones are among the guest stars joining the second season of “Transparent,” Amazon announced Tuesday. Returning guest stars include Kathryn Hahn, Tig Notaro, Rob Huebel, Carrie Brownstein, Alexandra Billings, Alex MacNicoll, Trace Lysette, Bradley Whitford, Melora Hardin, Michaela Watkins and Emily Robinson. 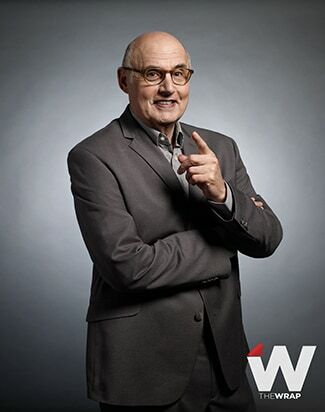 Season 2 of the humorous family drama revolving around Maura (Jeffrey Tambor), a transgender woman continuing to adjust to her new life, will debut on Dec. 11 exclusively on Prime Video in the U.S., U.K., Germany and Austria. It begins with a big, white wedding for Sarah and Tammy, but post nuptials, Sarah gets in touch with her deeper desires. Now out of the closet, Maura discovers the hardest part of her transition are still ahead, and Josh and Rabbi Raquel navigate their new relationship. The second season of “Transparent” is executive produced by Jill Soloway (“Six Feet Under”) and Andrea Sperling (“Like Crazy”).